Devens, MA-The NINES, New England’s newest music and arts festival, a multi-stage, multi-arts summer festival will present a diverse lineup of nationally touring and emerging artists. The all ages event will also feature comedy, art installations, exhibits, interactive art projects, crafts, tasty food and beverages and more. Sited on the twenty-acre manicured athletic grounds of Willard Field in Devens, Massachusetts, The NINES is conveniently accessed directly off of Route 2, and under an hour’s drive from Greater Boston and southern New Hampshire. Gates will open at Noon. Music starts at 1:00 PM. The NINES attendees will enjoy a lineup of mixed musical styles represented by Explosions in the Sky, Delta Spirit, Walk Off The Earth, Shuggie Otis, Kid Koala and many more on two stages with no overlapping sets, while a mix of the region’s best emerging to established comedians will take up residence under the “Stitch” comedy tent, curated by Harvard Square’s The Comedy Studio and hosted by the Comedy Studio’s impresario Rick Jenkins. A 21+beer garden will provide a selection of beer and wine. A limited number of early bird tickets priced at $49.00 and “Patron of the Arts” VIP tickets priced at $109.00 will go on sale Friday, June 7th, at 10:00 AM at the Acton, Mass. Enterprise Bank branch located at 340 Great Road (Route 2A) for in person, cash only purchases. Tickets may also be purchased online at ticketmaster.com, at all TicketMaster locations or charged by phone by calling 800-653-8000. Children under 10 admitted free if accompanied by parent or guardian. “Patron of the Arts” (VIP) tickets include premier parking, fast lane entry, access to the private Cloud 9 lounge, arts garden and viewing area, complimentary beverages and hospitality, air conditioned restrooms, the NINES official 2013 poster and more. Early Bird tickets will be available only as long as supplies last. Ticket prices are subject to change without notice. 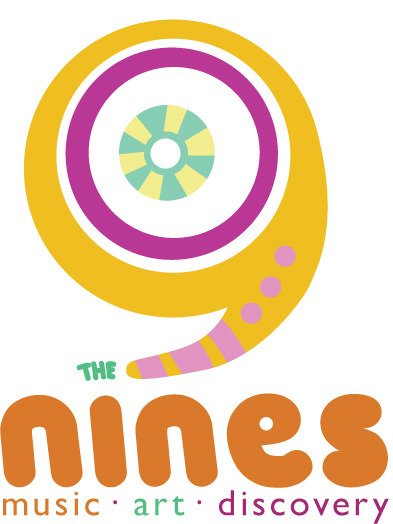 The NINES is a presentation of 3Rivers Arts in association with Great Northeast Productions, Inc.